Well, on the 22nd of Feb we were all ready to go. We woke up early, too early for Beth but exactly right when you consider that midday on our road the temperatures could reach 40C plus easily. If you have a map go take it out and trace your finger along the route that we have taken. Find Australia and then go all the way down about halfway between Melbourne and Perth. There you will find Adelaide, from Adelaide, we will follow the Stuart Highway north. 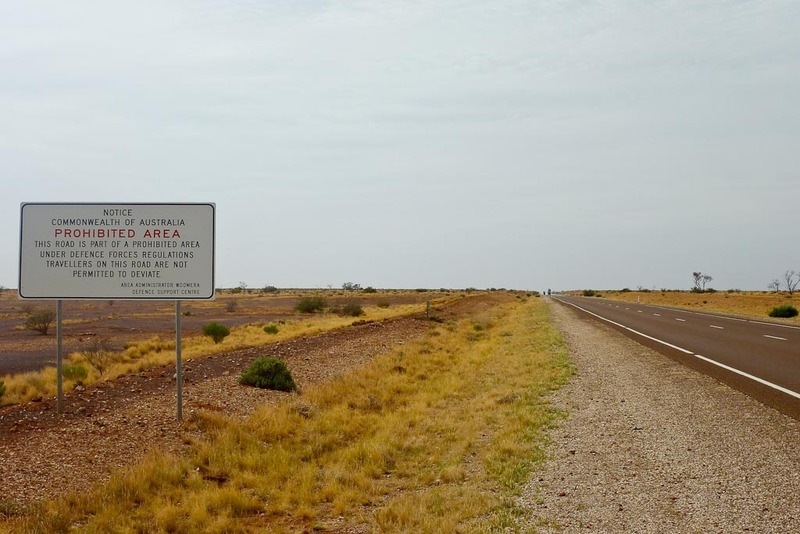 Stuart Highway was named after John McDouall Stuart, who was the first European to cross Australia from south to north. Oodnadatta, Stuart’s original route is a track that actually followed a traditional aboriginal route. 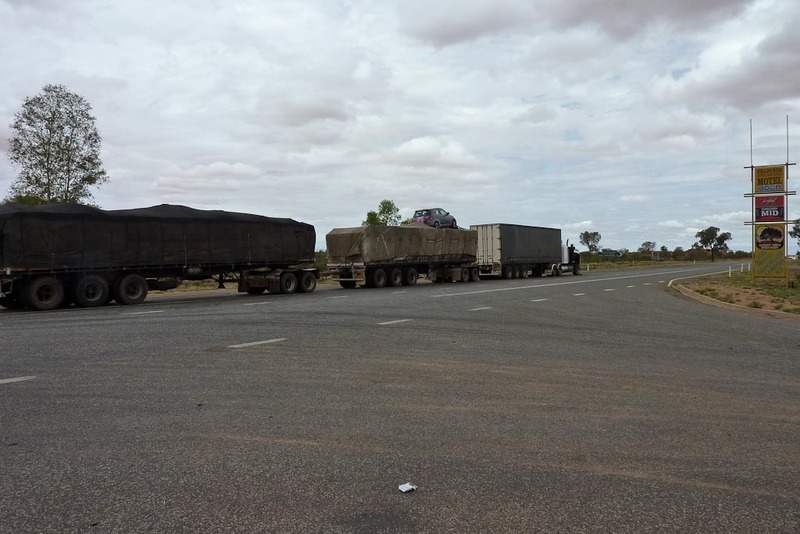 The modern highway is in parts laid on this track, although there are specific parts of the the Oodnadatta track that run parallel to the modern highway and are popular with the more adventurous drivers. It is also along this route that the original Ghan (the train connection) run, the new one is closer and in many parts right next to the highway. The train’s current name honors the Afghan came l drivers that used the same route when they arrived some time in the late 1800s. The modern highway, still a dirt truck gained new significance in WWII as Darwin and the Australian north was repeatedly attacked by the Japanese. 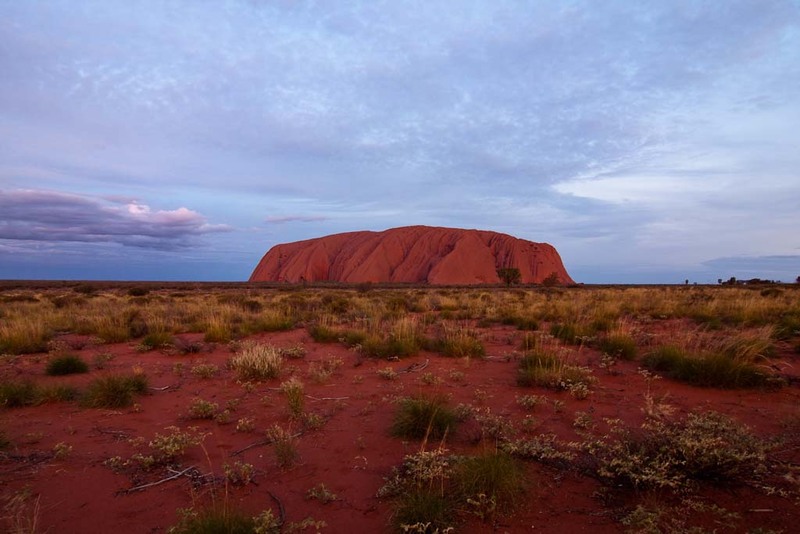 So it was with a lot of haste that the track was widened and improve in 1940/1941 from Alice Springs to Darwin. It remained a dirt truck for most of its life, it was in the late 80s when it was finally sealed. All this was in my mind while driving north, believe there was not very much else to do. the world. 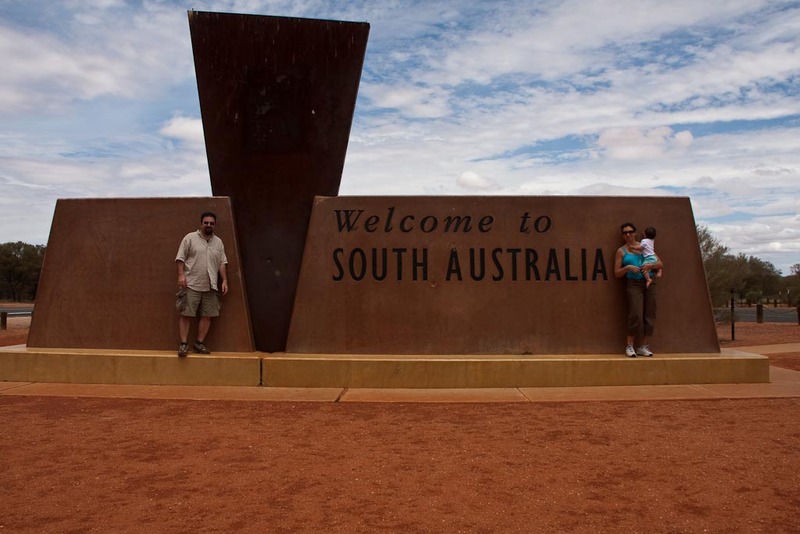 The town of Woomera mainly serves the people that work in this range. 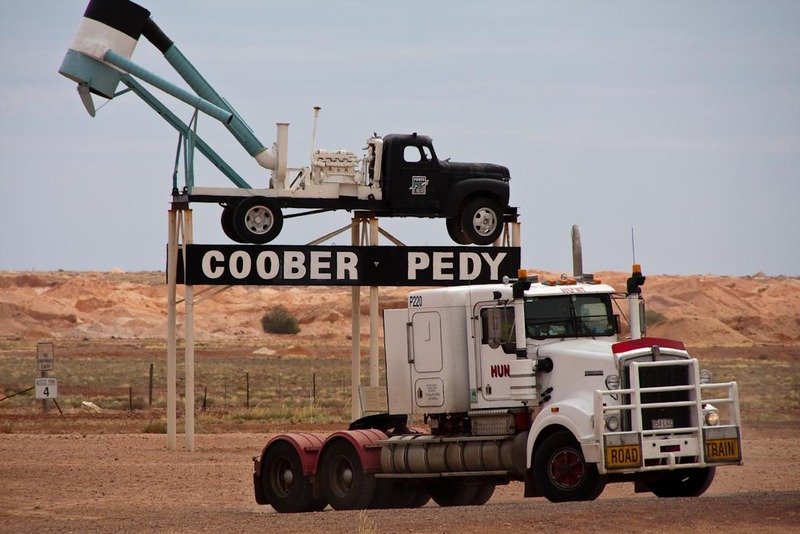 Work your way about 360k north, through Glendabo and the WPA to Coober Pedy. 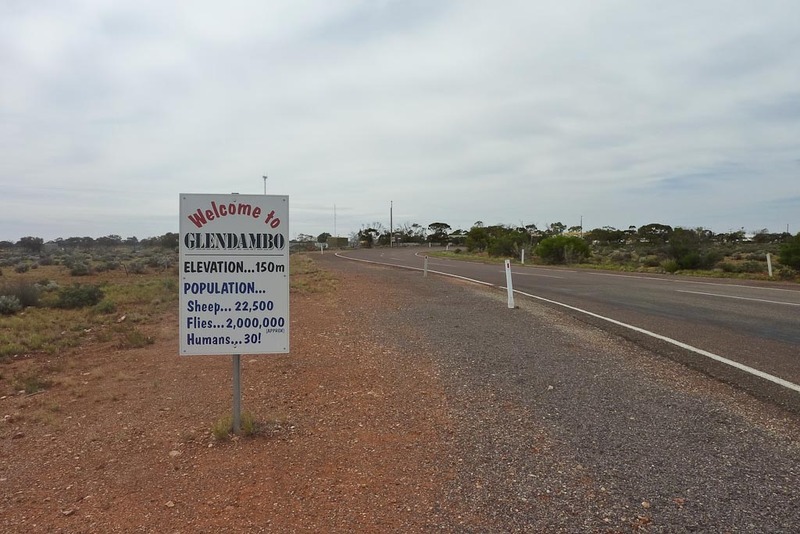 Glendambo prides itself that it is a town of 30 people, 2200 sheep and approx. 2,000,000 flies, we did not stay to count them. 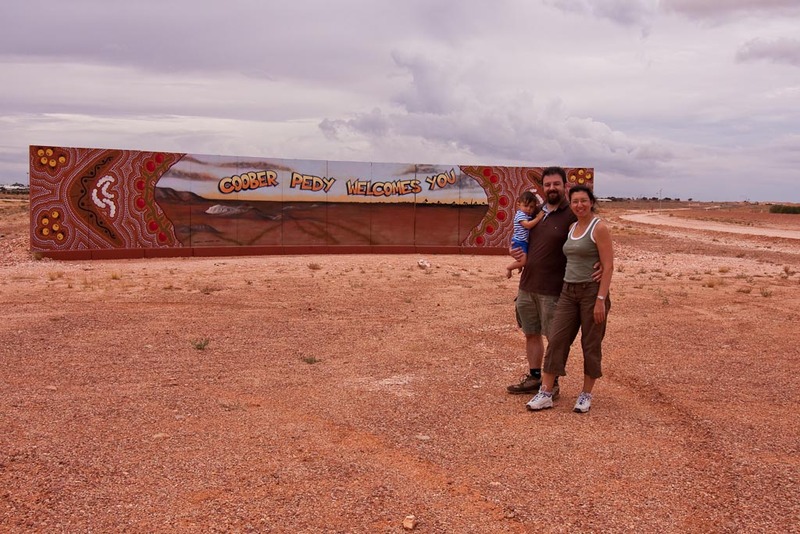 Coober Pedy is a town that in the summer lives underground as it is too hot to be on the surface. It is the opal capital of the world and in the little experience I had in town it looks and feels like a frontier town. An aerial picture of Coober Pedy showed how much digging has taken place, the region looked like Swiss cheese on a bad day. 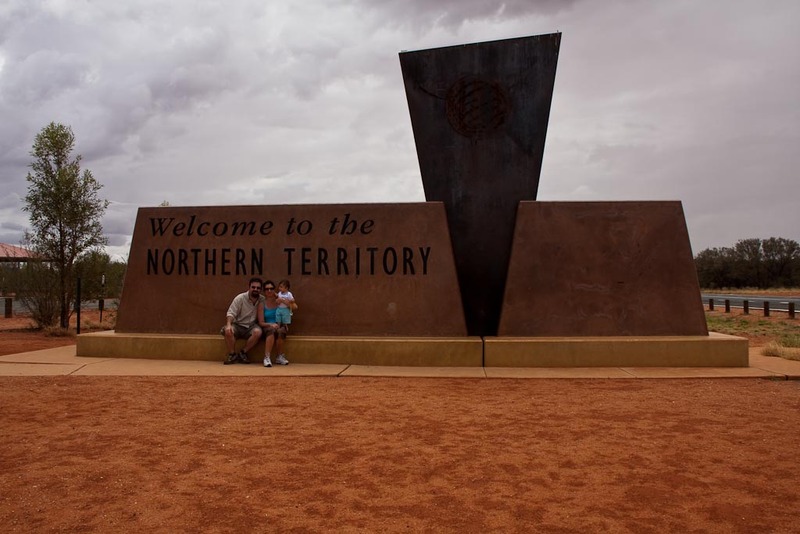 NT border, only 500km to go! farther up north about 180k you will see a place called Kulgera that is as Marla the first or last stop in the Northern Territory and like Marla nothing more than a pub, a petrol station, a motel and a caravan park. After Kulgera, it is only 70k to Erldunda, it is here that we turned right or west to you boy scouts out there. 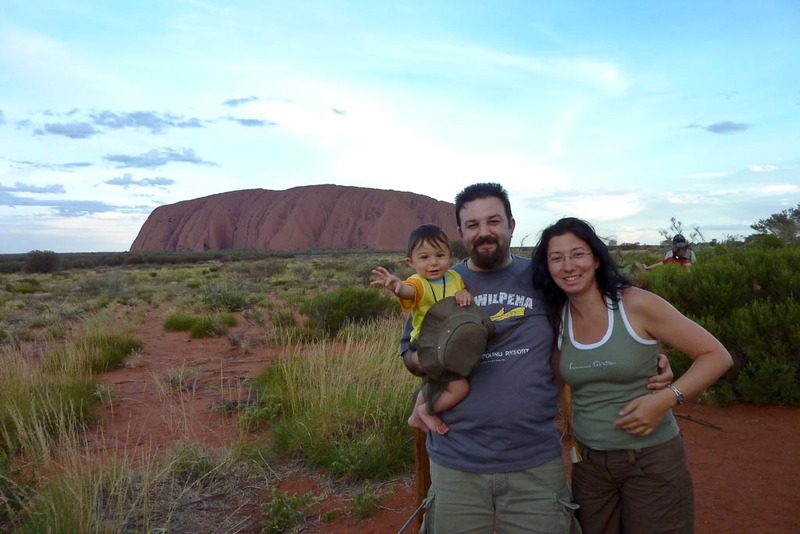 It is only 250k to our final destination the Uluru-Kata Tjuta National Park. 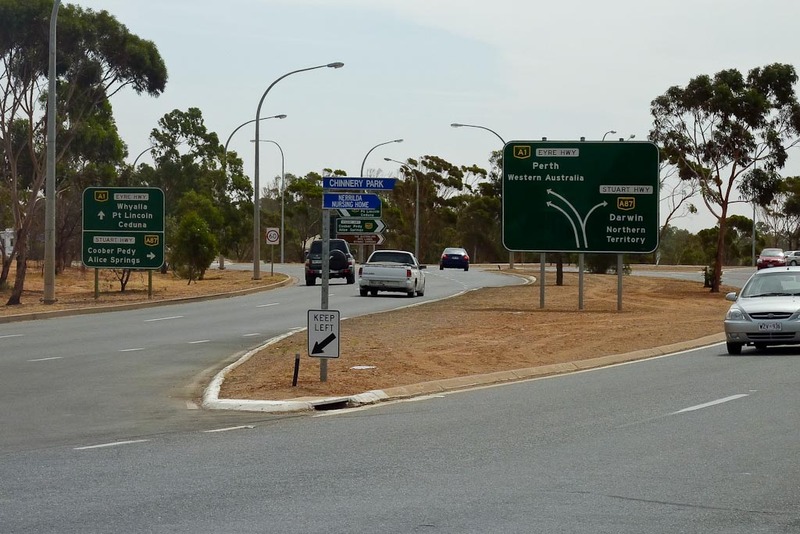 Now I am not sure if you have realized but after Port Augusta this is the first major turn off the Stuart Highway. 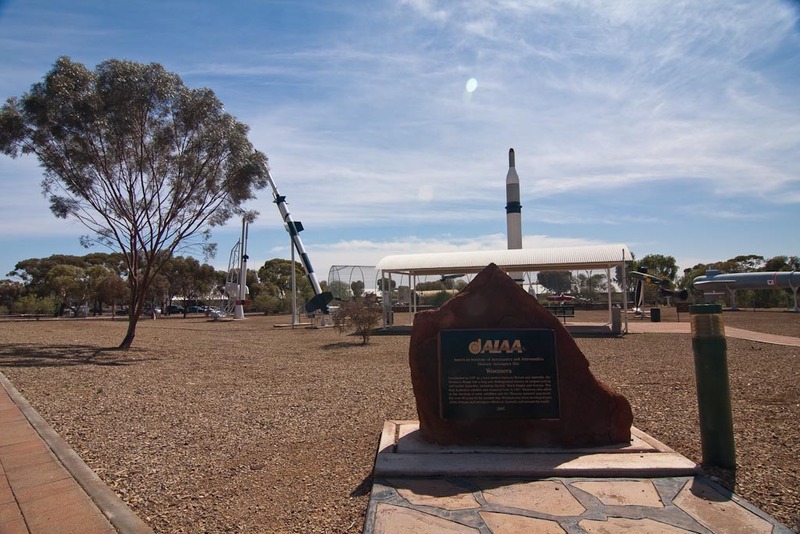 Sure you can leave the highway at Pimba to go to Woomera and then to Roxby Downs but that is a stretch of less than 100k, Roxby Downs is a city that was build in 1987 to serve the world largest uranium and significant gold, copper and silver mine, the Olympic Dam Mine. Apart from this bitumen (sealed to you non-Australians) roads there is nothing for more than a 1000k. From Erldunda it is another 300k or so north on the Stuart Highway to Alice Springs. Imagine that 1000k of mostly straight road and there is no other road to turn onto, nothing, nada. Sure there are enough dirt roads to take you anywhere if you got the right wheels and experience. 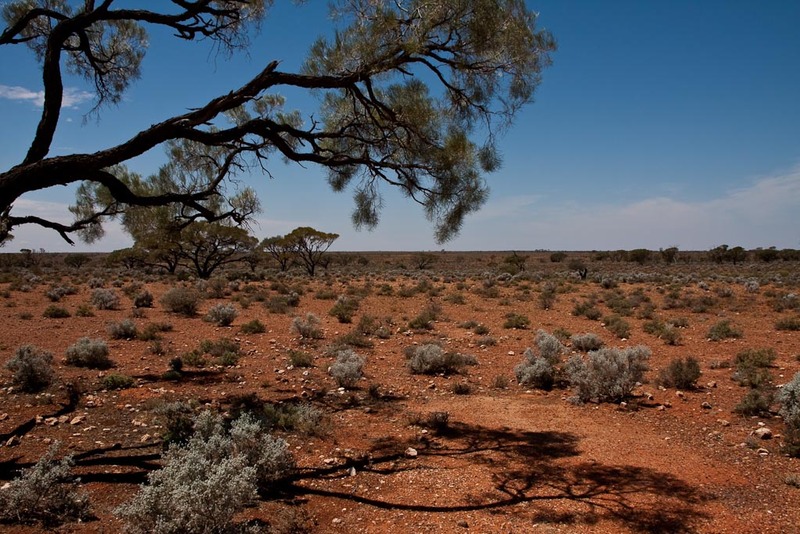 For example the Tallaringa Track, which heads west at Coober Pedy through the WPA (special permission needed) for more than 500k to the West Australian border through Emu Junction, a place that is so radio active that it rivals Tchernobyl. The British did atomic bomb testing in this area. Once you reach the border you need a few hundred kilometers still before you hit any town of significance. This is the other side of the same marker! 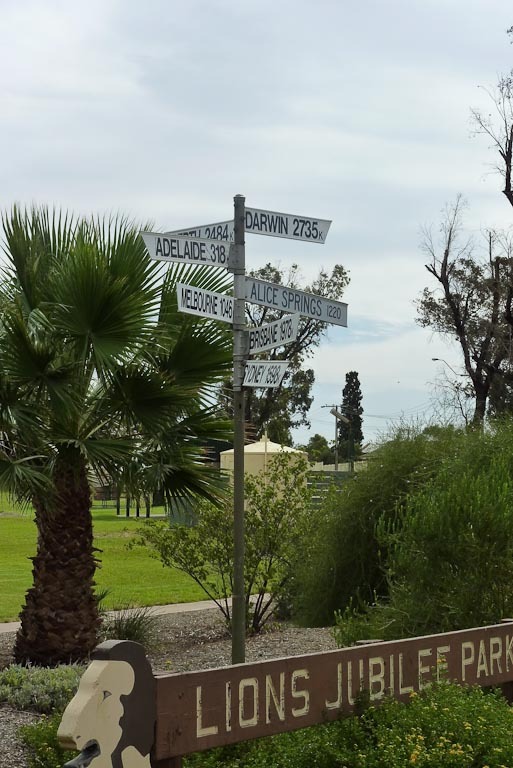 Another notable junction is to the Oodnadatta, the original south-north route. There were many dirt roads like that on both sides of the highway and I did feel the urge to follow them but then of course I was not alone, maybe another time. Now Erldunda is a major crossroads right in the middle of the continent and the only direction that you can go besides the north-south direction on the Stuart Highway is West. 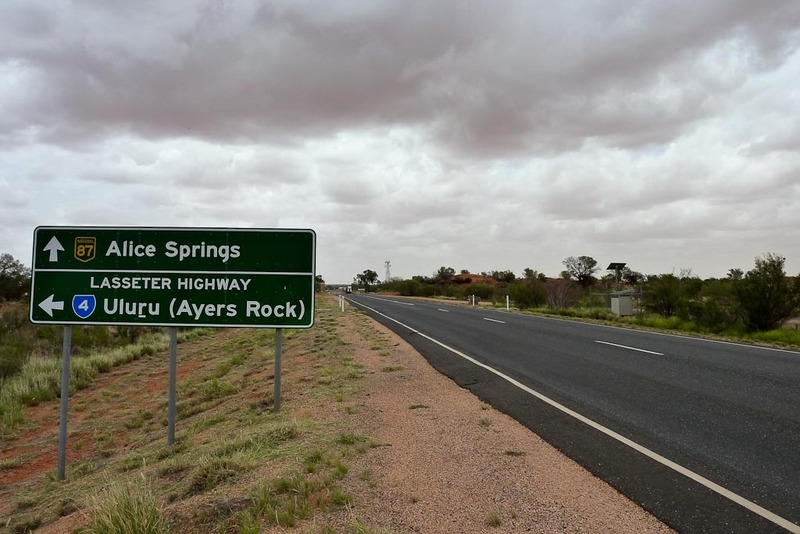 So take a turn here and follow the Lasseter Highway for 250 km to our final destination, through Mt. 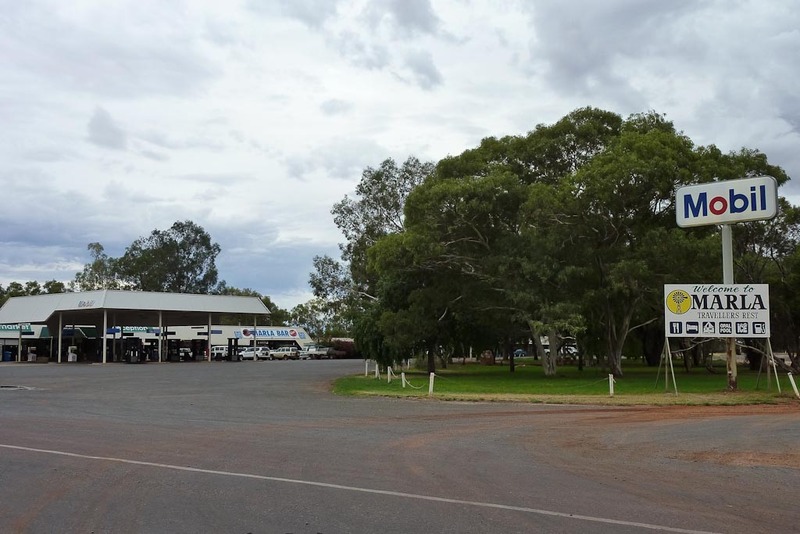 Ebenezer and Curtin Springs both service stations much like Marla and Glendambo. This highway is a bit more interesting as there are more rock formations to see and the road itself has more curves than the Stuart Highway. 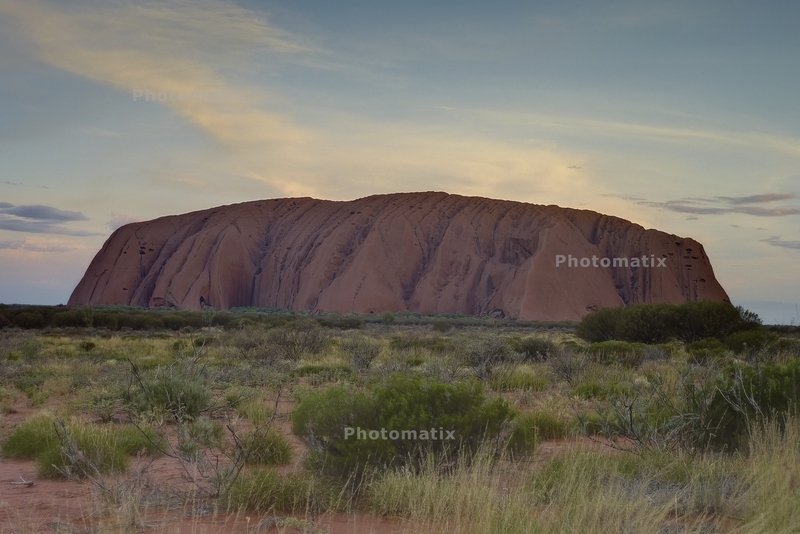 Lasseter Highway ends in the Uluru-Kata Tjuta National Park, with special permission you can continue on a dirt track to the West Australian border for another 250k. Tracing this route on a map with your finger took you a few seconds, this route though is 1600k in total distance, 3200k return and we had to do it with all the stops, hikes, sun set viewings, tours, also on the road sightseeing, etc. in 7days/6nights. WPA, what are they hiding? 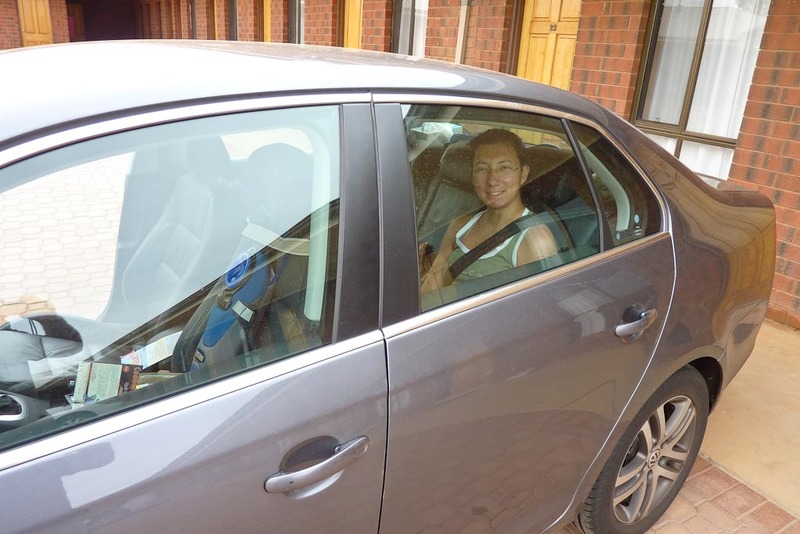 By the time you will read this we will be back in Adelaide and we will be getting ready for another 1000k of driving along the coast from Adelaide to Melbourne, we will also have spent well over 70 hours in the car. 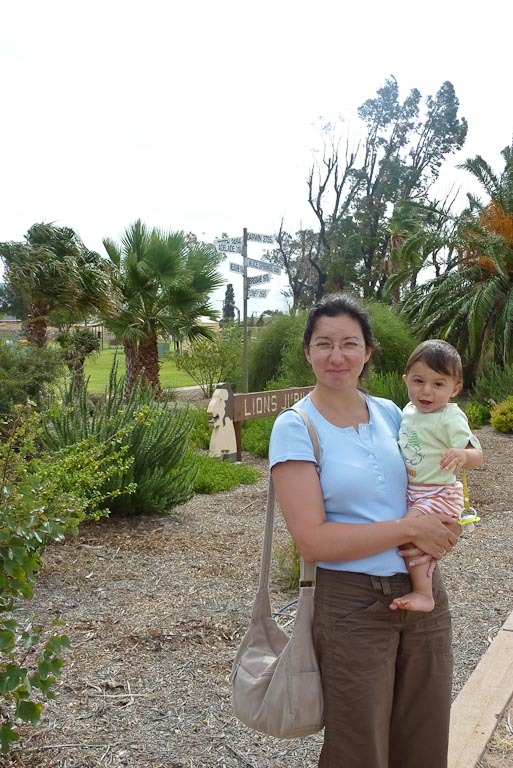 We have been to so many places and seen so many things that I will bore you if I included them all. 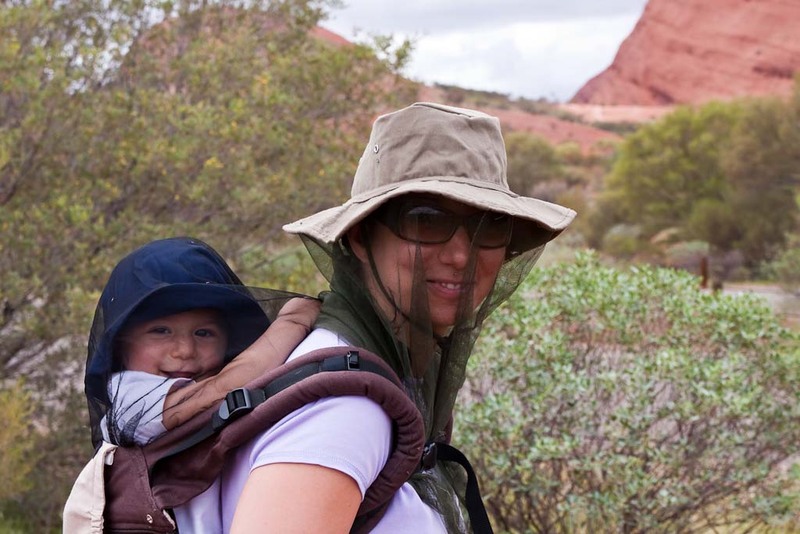 I will however post a commentary on the trip itself, about our experience, our encounters with birds and kangaroos, flash floods, fellow travelers and aborigines. ...we travelled 1600 km for this! PS. : I do not have time to proofread these posts, so I hope you do not mind some of the grammatical or spelling errors. PSS. : Some random videos, first one is from the drive. 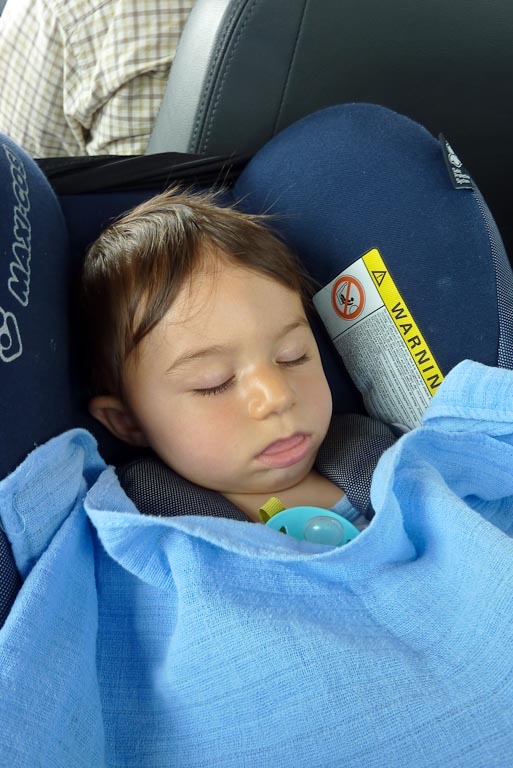 This is how it looked for most of the drive!